The List are media partners with EdFest.com. No matter how meticulously you plan your Fringe schedule, there's always going to be something that slips through the cracks. Perhaps it was the big name that sold out its month-long run straight off the bat; or maybe it was that offbeat indie production that became an overnight sensation. Either way, there's no need to fear, as many such fan favourites and critical darlings return to Edinburgh for a victory lap. To help you catch up on what you might've missed, we've compiled four returning shows from the Fringe's 'big four' venues. So get out there and see these acts before they're gone for good. 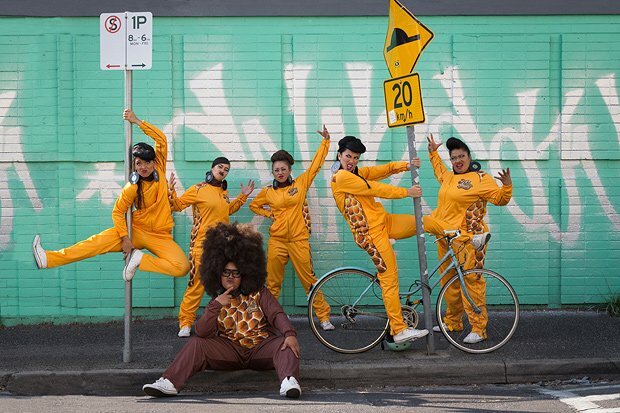 Back for their third Fringe outing, the ladies of Hot Brown Honey dismantle misogyny, racism and colonialism with their signature sass in this award-winning, genre-blending feminist cabaret. Two women, 42 years apart, recount their experiences of the American civil rights movement, from the Black Panthers to Ferguson. 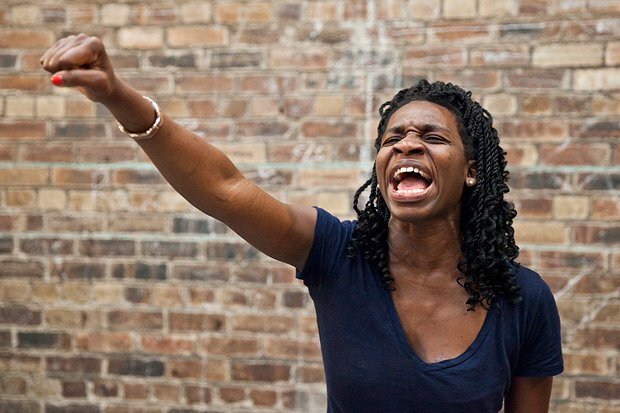 Set to a soundtrack of gospel and blues, Apphia Campbell's show nabbed a Fringe First award last year. As Trump settles in for his second year at the 'Summer White House', he returns to Edinburgh to ask the audience what havoc - ahem, policies - he should focus on in the latter half of his first term. TV astronomer and author Mark Thompson blows up Pringle tubes and creates a vortex in a dustbin in this family-friendly show about the strange and magical properties of matter. Winner of the 2010 Carol Tambor Best of Edinburgh Award makes a timely return to the Fringe in its exploration of humankind's connection to nature, setting these age-old tales of love and transformation against the backdrop of the Second World War. Marking the 30th anniversary of Section 28, Margaret Thatcher Queen of Soho returns to her cabaret roots and embarks on a colourful journey through LGBT history in Britain, with many-a rollicking 80s disco hit thrown in for good measure. A run-in-the-mill vacuum cleaner salesman in Havana begins his improbable rise to the head of the British Secret Service when he fabricates military reports to save his business and placate his materialistic daughter. Ruby Wax brings her guide to saner living back to Edinburgh, with plenty of audacious, funny and insightful advice about how to not lose your head in these crazy times. 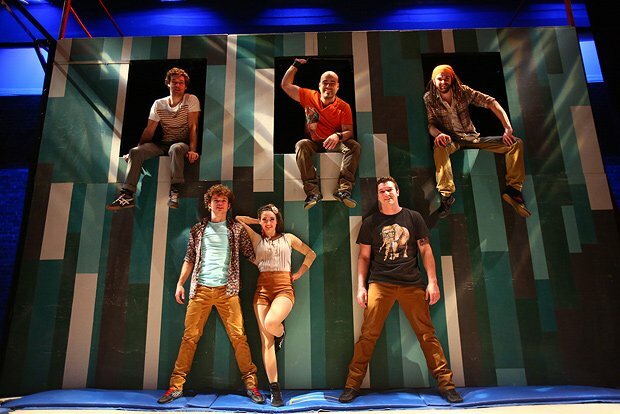 High-flying acrobatics, dramatic trampoline turns and parkour push the boundaries of circus in this feat of dazzling athleticism and showmanship from Quebecois company Flip FabriQue. High-energy, feel-good show featuring nine ordinary blokes singing and dancing to classic hits, set in a working bar. A dark drama set in 1980s Seoul. A retired policeman-turned-counsellor sees his clients in a tearoom, which he shuts every year on the anniversary of his wife's death. But when a client demands to see him on this date, their pained history soon reveals itself. A slapstick homage to Charlie Chaplin, Buster Keaton and the era of silent filmmaking. Tom Flanagan returns as the hapless projectionist at the centre of this tale, which had its debut at the Fringe in 2012. The provocative funnyman returns with his less-than-savoury brand of humour and a misanthropic eye towards current political events. 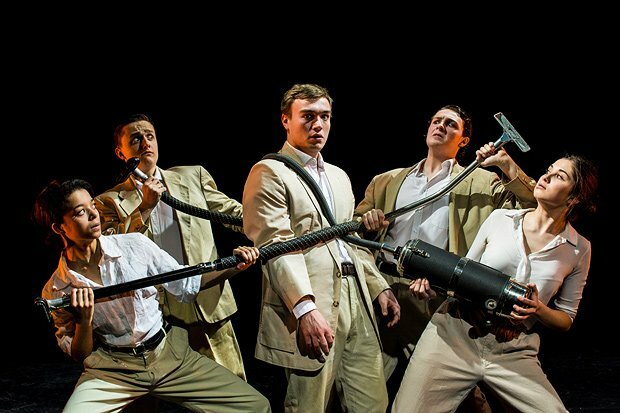 Back from their acclaimed debut at last year's Fringe, the Hot Gay Time Machine whisks audiences through the seminal moments in every gay man's life, from coming out to your mum to the struggle to not stare at penises in the locker room. Gravity-defying acrobatics, live music and incredible vocal prowess comes together in this celebratory tableau of diversity in voice, dance and circus. Lola and Jo hire market researchers Leslie and Jackie (definitely not Lola and Jo in disguise) to conduct focus groups for their Fringe show next year, taking storytelling and sketch comedy to new heights of meta-hilarity.